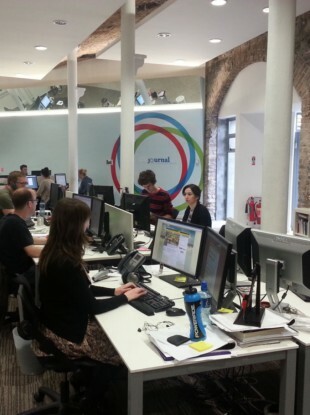 THEJOURNAL.IE is looking to hire a super-talented software engineer. If you love the idea of building large-scale products that are used by millions of people every month then take some time to read about the role on offer. TheJournal.ie is the fastest growing news and entertainment website in the country and the No.1 Irish news source on both mobile and social media. Besides the buzz you’ll get from working for a fast-growing start-up, you’ll also get a chance to work with cutting-edge technologies across our backend, web frontends, APIs and mobile apps. As a key member of a small team, you’ll get to make a lasting impact and contribute significantly to our goals. Email “WE’RE HIRING: Attention, experienced software engineers”. Feedback on “WE’RE HIRING: Attention, experienced software engineers”.